We meet and greet visitors from all over the world. Our mission is to serve as the “front door” to the institutions by providing historical and general information about our campus to visitors, neighbours and the public. You can come to vidyavihar by using the BEST buses. The following buses come to Vidyavihar on the eastern side. The campus entrance is just behind the BEST bus stop. The name of the stop is Somaiya. You can come to Somaiya Vidyavihar from there by crossing the overhead pedestrian bridge that goes above the railway tracks and come to the eastern side. From there take the same path as described in 'Access by train' section. 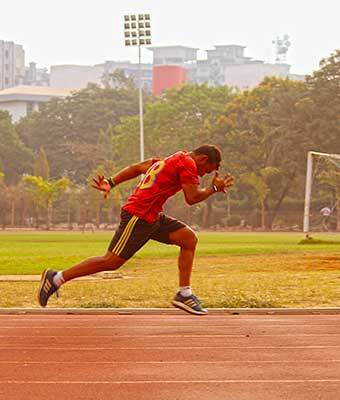 Then take a left just after the second signal which will get you to the Somaiya Campus. 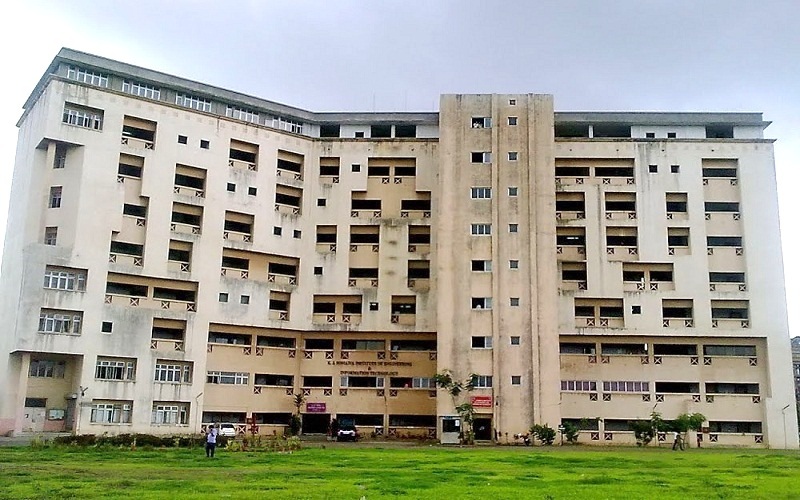 Somaiya Campus is located very near to Vidyavihar railway station which comes on the Central Railway of Mumbai, between Kurla and Ghatkopar. If you are planning to come from the Western Railway, like Churchgate, Bombay Central, you can change from the Western Railway to the Central Railway at Dadar station, and catch a slow local train from platform no. 1 or 2. Please do not catch the train which is of Kurla destination as Vidyavihar is after Kurla. From western suburbs like Borivali, Andheri, you can also come to Dadar and change or also can travel by Metro upto Ghatkopar and then get into slow train heading towards CSTM from platform no.2, and get down at next station which is Vidyavihar. This will be very crowded during peak hours and in a span of 90 seconds you have to move to the opposite door from where you get into the train. It will be convenient to reach Campus from Ghatkopar by taking an Autorickshaw to campus which is around 2 kms.If coming from Kalyan side, you may board any train which will go to Kurla, Dadar or CSMT and get down at Vidyavihar if in slow train or in Ghatkopar if coming by fast train. If you are coming from Navi Mumbai side i.e. from Panvel, CBD, Vashi etc. by harbour trains, then get down at Tilak Nagar railway station which is between Chembur and Kurla. From this station, campus is at a distance of about 1.0 KM with minimum fare by auto rickshaw. Please get down from the eastern side of the platform. The average time period between two consecutive trains in the central side is approximately 7 minutes. However if the trains are late, then the next train to arrive may take a long time. It takes a minimum of fifteen minutes by walking from the Vidyavihar railway station to the college. Auto-rickshaws (3 seater vehicles) are available for hire outside the Vidyavihar station (East), and they will drop you at the entrance of the Somaiya Vidyanagar campus. There are 5 hostels on campus. Polytechnic hostel,Management college hostel,New girls hostel,Medical & Nursing hostel.Television, Carom and Table tennis,laundry,gym facility are available. On Vidyavihar Campus we have in 6 eateries. 4 canteens and 2 Hostel mess. 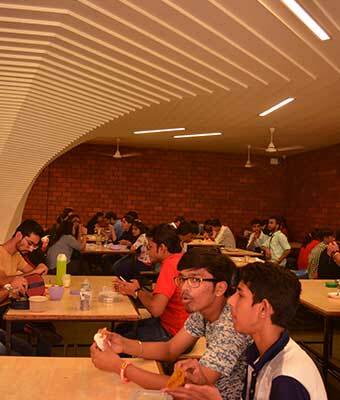 Any student can relish delicacies from any of the canteen. In Ayurvihar Campus there are 2 canteens & 2 hostel. Somaiya Vidyavihar offers scholarships to students from different backgrounds and interests that qualify for our special categories like need based scholarships, merit based scholarships and special-interest scholarships. At Somaiya Vidyavihar, you can check with your teachers or school authorities on which is a good & reliable for your career growth and opportunities. 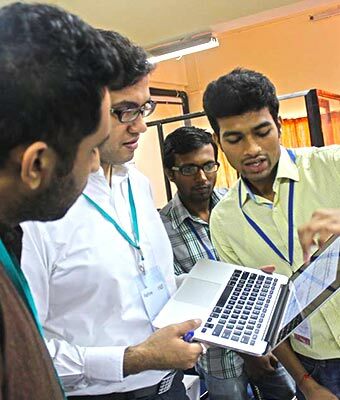 Somaiya Vidyavihar Libraries are designed to support research and instruction. There are a number of libraries spread out across the spacious campus housing more than a 5 lakh+ books. 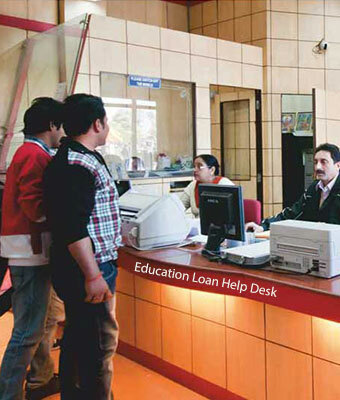 somaiya facilitates the process and provides all necessary documents required by the Bank for processing of educational loan. 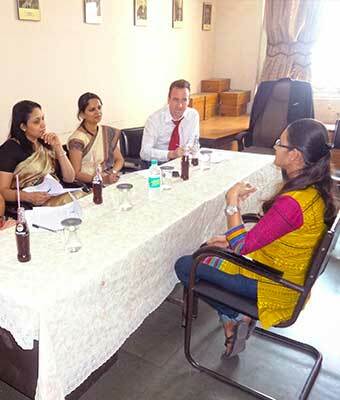 The training and placement cell provides placement services to students through campus interviews. 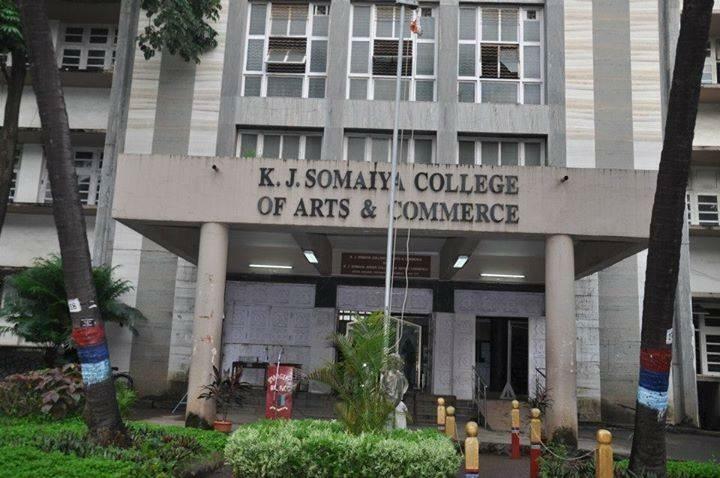 Many multinational and well-known Indian conglomerates regularly visit somaiya campus placement every year. 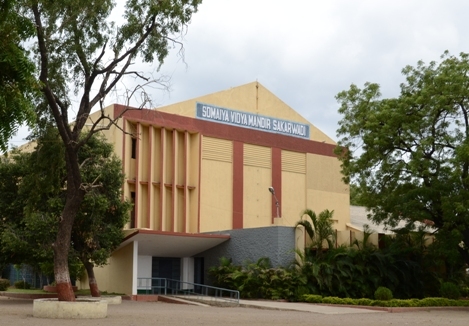 While coming from the Eastern Express highway strait road comes to Suman Nagar Circle and then take a left turn from Dr. Vasantdada Engineering College and take a first slight right turn and take a left turn and again take a right turn from Honda showroom and then straight road comes to Campus. If coming from Dadar side, after crossing Sion signal take a ‘U’ Turn from Suman Nagar Circle and take a left turn from Dr. Vasantdada Engineering College and take a first slight right turn and take a left turn and again take a right turn from Honda showroom and then straight road comes to Campus. Somaiya Ayurvihar is located very near to Chunabhatti railway station which comes on the Harbour Railway track, between Kurla and G.T.B. Nagar. If you are planning to come from the Western Railway side, you can change from the Western Railway to the Central Railway at Dadar station, and catch a slow local train from platform no. one for Sion Station and from there walking distance of 15 minutes and reach by directly to the campus by rickshaw from Sion Railway Station. Nearest landmark Somaiya Hospital. Take the Western Express Highway out of Mumbai. Continue on the National Highway number 8. About 20 kms North of Charoti Toll, turn to the left/west at Dhundalwadi, following the sign to Dahanu. 2 km after the turn off, you will see a stone compound wall on your right. You are at Nareshwadi! Take a suburban/express train on the western line to Dahanu Road Station. Then take a local bus or shared rickshaw and ask for Nareshwadi, near Dhundalwadi, 26 km from Dahanu. Nareshwadi will be on your left. The school is located in GBL Campus, Sameerwadi near Mahalingpur which is located in Mudhol Taluka, Bagalkot District Karnataka State. 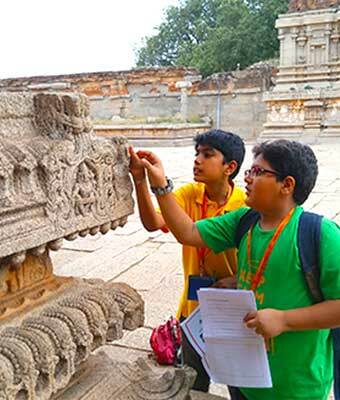 If you choose to arrive by railways, you may get down to the nearest railway station either at Kudachi or at Ghataprabha, which is 40 KM away from our school. If you wish to arrive by bus, you have to reach at Mahalingpur bus stand, which is on Nippani-Mudhol SH route. From Mahalingpur ST stand, you need to catch private vehicles(Autos, Jeep etc) to Sameerwadi GBL Campus(8KM Distance). 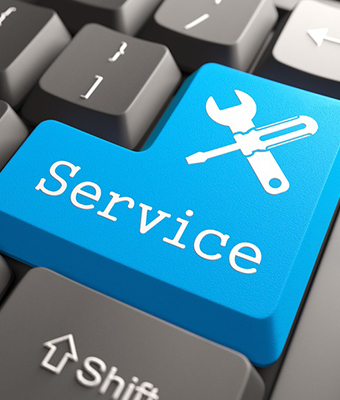 which is available at regular intervals. The school is located in Laxmiwadi near Shirdi Railway Station. The famous Temple of Shri Sai Baba at Shirdi is just 3 kms away from the school. The nearby villages are Nimgaon, Nighoj, and Sawalivihir, etc. The nearby talukas are Kopargaon & Rahata which are hardly 10 kms away from the school. If you wish to arrive by bus, you have to reach at Shirdi bus stand, which is on Ahmednagar-Manmad SH-10 route. From Shirdi ST stand, you need to board the Kopargaon Bus, which is available at regular intervals. You need to get down at Sawalivihir Bus stop and the school is just opposite to it. Also, frequent auto rickshaws are available for easy transport either from Kopargaon or Shirdi. If you choose to arrive by railways, you may get down to the nearest railway station either at Shirdi or at Kopargaon, which is close by from our school. However, if you are travelling by Express trains, then you have to get down at Kopargaon railway station, which is 10 kms away from the school. All Express trains halt at Kopargaon railway station. Frequent auto rickshaws are available for easy transport for the commuters. The school is located near Karmabhumi of Shri Sai Baba and opposite to the S.S.G.M. 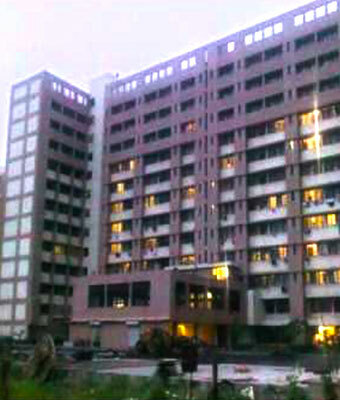 College near Yeola naka in Kopargaon. The famous Saibaba temple in Shirdi is 15 km away from school. The school is well connected to major cities through road, raiwayl & under construction airport near shirdi. If you arrive by bus, the school is only 1 km distance from Kopargaon ST bus stand & frequent auto rickshaws are available for easy transport.. If you choose to arrive by rails, you may get down to the nearest station at Kopargaon, which is 2 kms from school. Auto rickshaws are available for the commuters at station for transport. If you get down at the Manmad railway station and wants to reach us via road, you need to travel 60 kms along Ahmednagar-Manmad highway SH-10 to reach at Yeola Naka which is very near to school. Taluka Kopargaon, District Ahmednagar, State Maharashtra, Pincode - 423601. 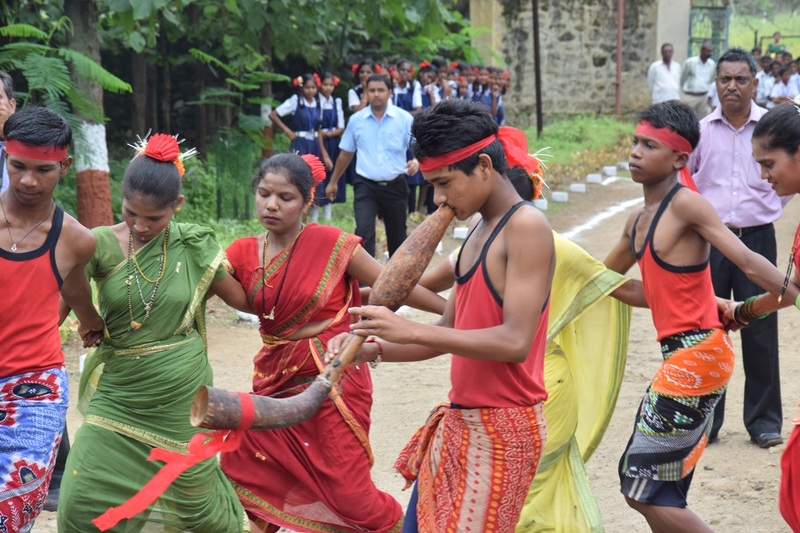 The school is located in Sakarwadi near Kanhegaon Railway Station in Central Railway. The famous Temple of Shri Sai Baba at Shirdi is 16 km away from the school. The nearby villages are Wari, Kanhegaon, Hanumanwadi, Sade, Bhojade, Dhotre, etc. The nearby talukas are Kopargaon, Shrirampur, Rahata and Vaijapur which are hardly 25 km away from the school. If you wish to arrive by bus, you have to first reach Kopargaon ST bus stand, which is in Ahmednagar-Manmad SH-10 route. From Kopargaon ST stand, you need to board the Kopargaon-Kanhegaon/Wari Bus, which is available at regular intervals. You need to get down at Wari ST stand and the school is only ½ km from the stand. Also, frequent auto rickshaws are available for easy transport from Kopargaon to Kanhegaon / Wari. If you choose to arrive by railways, you may get down to the nearest railway station at Kanhegaon, which is at a walkable distance from our school. Only passenger trains halt at Kanhegaon station. However, if you are travelling by Express trains, then you have to get down at Kopargaon railway station, which is 17 km away from the school. All Express trains halt at Kopargaon railway station. Frequent auto rickshaw are available for easy transport for the commuters.